Just as your clients change and grow, so does the realm of personal development. As a coach, you need to keep yourself up to date with the latest trends and techniques. Our modern society can be a hectic place, and you need to prepare yourself and your clients to thrive in a fast-paced world. 1. Teach mindfulness exercises to help clients handle change with grace, feel calmer, and master their emotions. It’s simple, has no side-effects, and has a positive impact in every area of a client’s life. 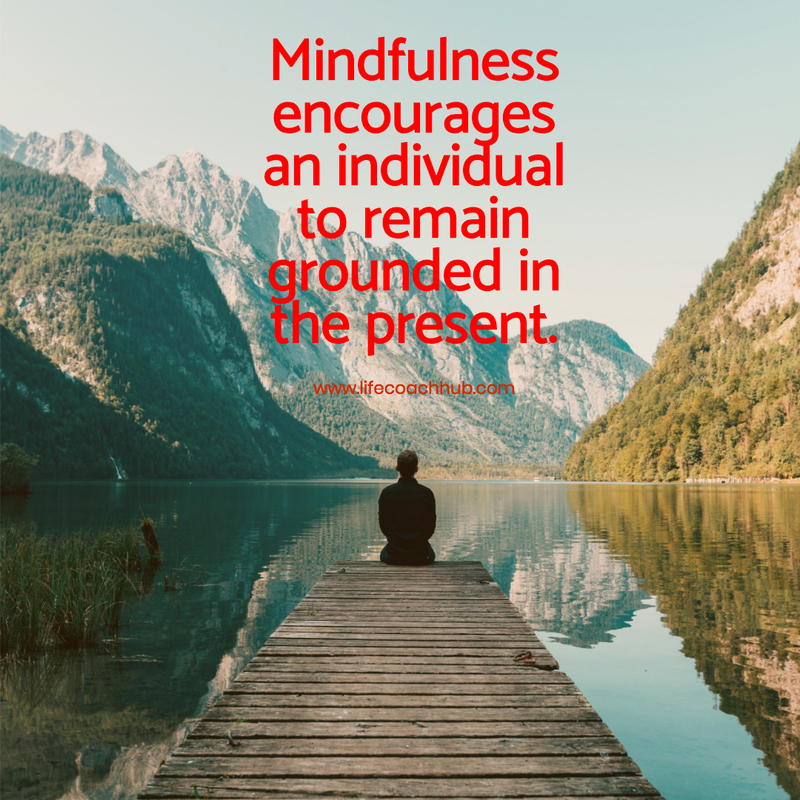 It’s also an effective tool during times of change, because mindfulness encourages an individual to remain grounded in the present, rather than worrying about the future or dwelling on the past. In turbulent political and economic times, learning how to handle upheavals and overwhelming feelings is a key skill. Despite its widespread appeal, some clients may be sceptical of mindfulness as a life-changing practice. To help them push past initial resistance, suggest simple exercises that only take a few minutes each day. For instance, you could challenge your client to take a “mindful moment” just prior to starting work every morning, or to take a quick mindfulness walk at lunchtime. Apps such as Headspace make mindfulness and meditation easy. Your clients may find that completing a few of these exercises on the way to and from work keeps them on an even emotional throughout the day. 2. Use Bullet Journaling to help clients organize their daily lives. Conventional to-do lists have been usurped by Bullet Journaling, a system devised by Ryder Carroll that helps individuals record the past, manage day-to-day demands, and make plans for the future. In brief, it entails breaking information down into Tasks, Events, and Notes. The first blank spread of a Bullet Journal forms an index, which helps the user keep track of their ideas. The second spread, named the “Future Log” by Carroll, forms an overview of the coming months. You can discover how the process works by watching this quick tutorial. Bullet journaling fits perfectly with mindfulness, as it was designed to facilitate intentional living and personal growth. Even if you do not personally use Bullet Journaling, it has proven invaluable for many people so is a good tool to have in your coaching arsenal. 3. Help your clients align their goals with their innermost values. 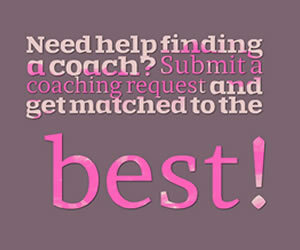 Traditionally, coaches helped their clients formulate goals to help them meet personal and professional objectives. Choosing relevant, attainable, yet challenging goals is still a fundamental coaching technique. However, clients now want to take their broader values into account when making their next career move or seeking out a new relationship. Discussing these issues is a good starting point, but committing them to paper is more powerful. Help your client brainstorm their values in relation to their career, personal life, and spiritual beliefs. Evaluate each goal using this list. Do not encourage your client to start working towards a goal until you are both satisfied that it aligns with their key values. 4. Give your clients the tools they need to coach others. In the corporate world, leaders are beginning to recognize that coaching is most effective when it takes place in a culture that promotes continuous self-development and learning. What does this mean for your practice? Although you may still work with individuals, you should be aware that your clients might be hoping to grow their own coaching and mentoring skills in order to advance their careers. For instance, a CEO might have sought you out because they not only need to find a sense of direction in their personal life, but also want to become a more effective mentor. This does not mean you have to train them to become a professional coach, but rather that you need to consider how to pass on fundamental coaching skills such as listening, joint goal setting, and anxiety management. 5. Encourage your clients to embrace online learning by drawing up a learning plan. Anyone with an internet connection can learn dozens of online skills, from so-called “hard” skills like statistical analysis to soft skills such as time management. Gone are the days where people graduated from college, entered the workforce, and slowly picked up skills as and when they needed to acquire them in order to get a promotion. To succeed in the modern workplace, your clients need to take an inventory of both their hard and soft skills, and take steps to develop them if necessary. Even if your client does not arrive at your first session with an education-related goal in mind, suggest they give serious thought to upskilling. As a coach, you can hold them accountable for their progress, and assist them in choosing the right courses to promote their development. 6. Ask clients to place their careers in the context of the AI revolution. As a coach, you need to encourage your clients to take a realistic look at their career options. An effective coach knows how to strike a fine balance between promoting independent research and providing concrete advice. If you are coaching someone in a professional capacity and they are uncertain as to their next career move, be sure to raise the issue of technology in the workplace. Specifically, you need to invite your client to consider how the increasing role of AI may impact their employment prospects. AI has already rendered some occupations and roles redundant, with some futurists claiming that soon many fields of employment will eventually require little human input at all. We are not yet at this stage, but every client should take this possibility in to account. They might need to upskill, or even retrain in a new field. You can then help them set relevant goals and formulate a new vision of their future. 7. Get clear on what you need to measure, and choose apps to help you monitor your successes. Some outcomes, such as spiritual fulfilment and creativity, are hard to measure. This does not mean you shouldn’t help your clients make progress in these areas. However, it’s becoming standard practice in coaching circles to track as many outcomes as reasonably possible. This provides you with an objective metric of your practice, and helps the client reflect on their personal work. There have never been so many apps and software packages designed for coaches to monitor their clients’ progress. For example, the Nudge Coach app allows you and your client to set up reminders that encourage healthy behaviors that will help them meet health and fitness goals. You can also devise simple scales and other quantitive markers that take only a few seconds to update, yet alert you to trends over time. For example, if your client has approached you because they need to tackle their tendency to procrastinate, you could track their progress by logging the number of hours they work every day. 8. 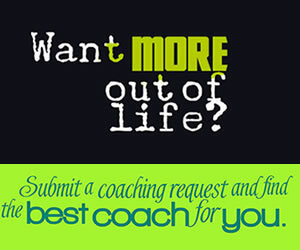 Assume that your clients will want the option of receiving coaching from a distance. Face-to-face communication has long been the default mode of communication between clients and coaches. However, people are increasingly traveling for work, working remotely, and working flexible hours. Therefore, attending one-on-one sessions is no longer a feasible solution for many individuals. During your first meeting, be sure to ascertain their preference. Technology can transform your practice. Video calling means that you can recruit and coach clients all over the world. You can even translate coaching materials into other languages by using a translation service such as The Word Point. If you advertise your services on a global scale, you may attract clients that are fluent in spoken English but nevertheless appreciate written materials in their native language. Flexibility is key in the coaching world. The best coaches know how and when to use Remember that no two clients are the same. Some clients will find a particular technique exciting and effective, but others may find it unhelpful. Check in with clients on a regular basis, and be prepared to try something new if your current approach is not working. A strong working relationship will always be the most important key to coaching success, regardless of industry trends and innovations in personal development.